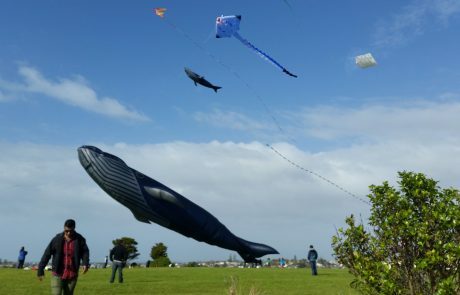 Materiki is the celebration of the Maori New Year and traditionally one of the ways it is celebrated is by flying kites. 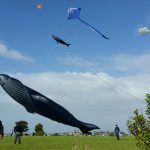 Every year a team from Peter Lynn Kites goes to Auckland to fly kites with other eager kite flyers from around New Zealand for the 2015 Auckland Materiki kite day held on the last weekend of Materiki. 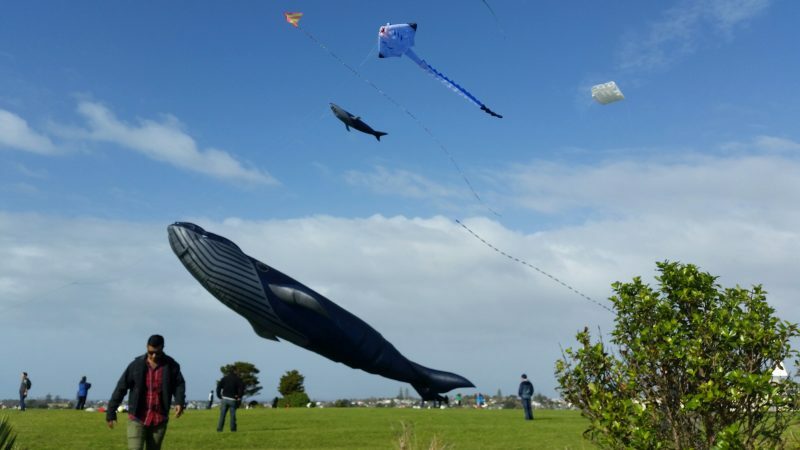 This year was going to be the most challenging yet with strong winds predicted throughout the day. 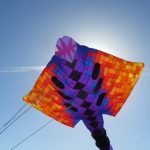 Well as it turned out strong winds was a understatement. 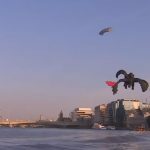 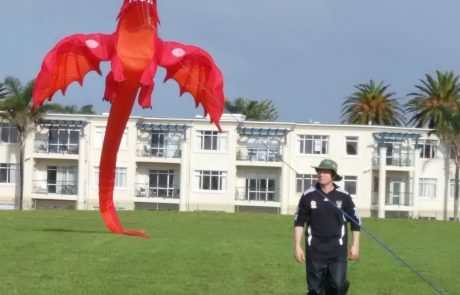 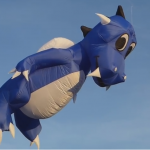 In strong wind and rain we managed to get up the New Peter Lynn Dragon kite up for it’s first fly at a event, and the 30 meter Blue Whale on a short 10 meter flying line. 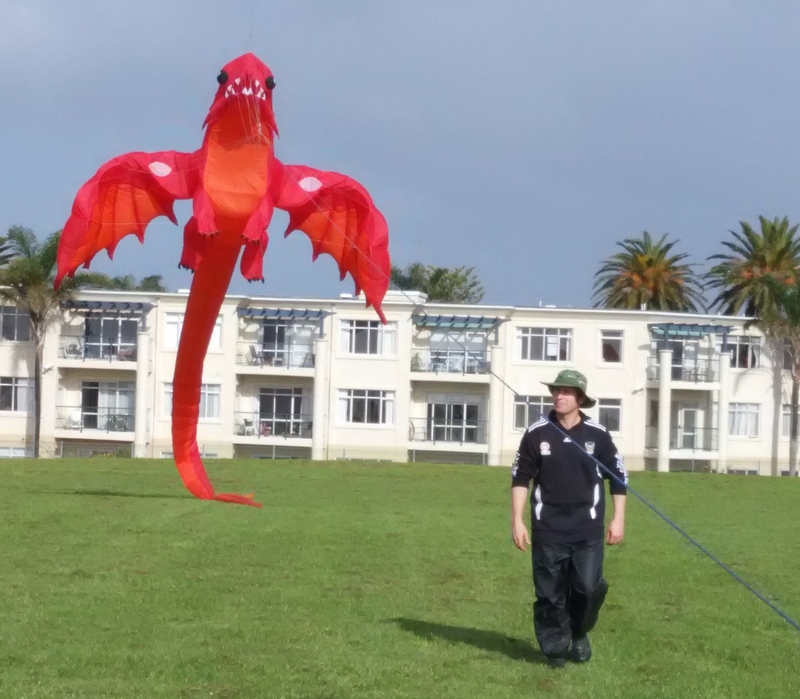 Even in the rain this worked well for the first 45 minutes anyway. 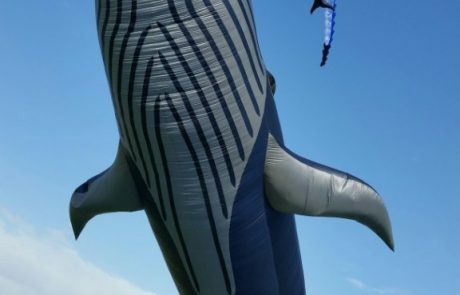 Luckily we had a group of keen kite flyers standing in the rain ready to help as the 700 kg bridles started popping off the 30 meter Whale. 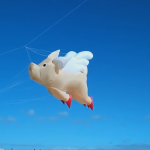 Thankfully we managed to get it down in a hurry, even though it was missing half it’s bridles. 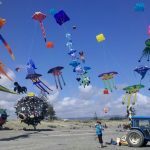 The organizers were forced to pull the plug and any remaining kites were brought down saturated by the torrential rain. 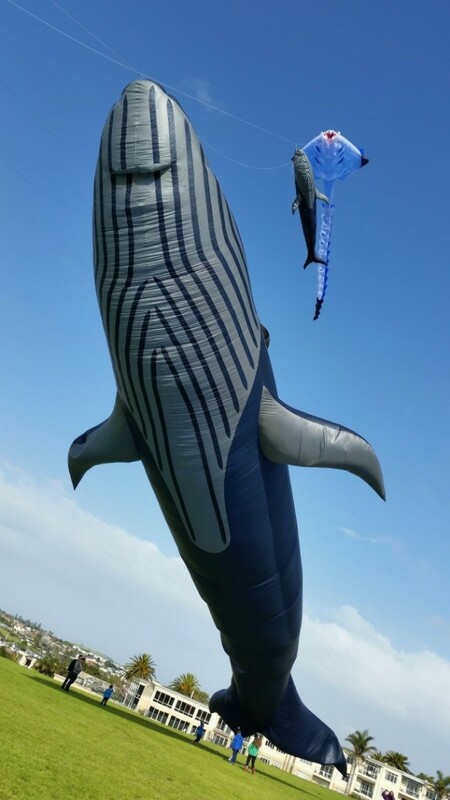 Thankfully the weather turned to our favor in the afternoon and we managed to rebridle the whale and get our kites in the air to dry them out.